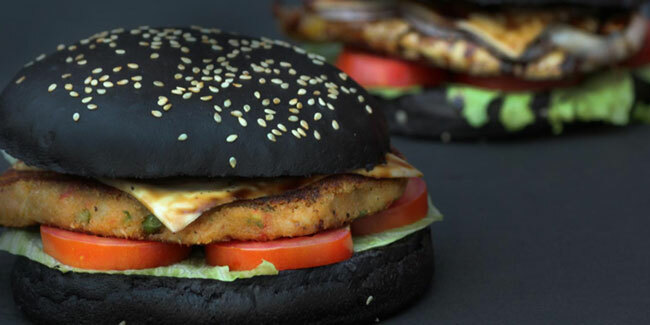 Best Food Festivals in Delhi NCR- (1) The Grub Fest It is India's most renowned food festival. Where you will get every kind of fun including delicious food, Entertainment and unlimited fun. 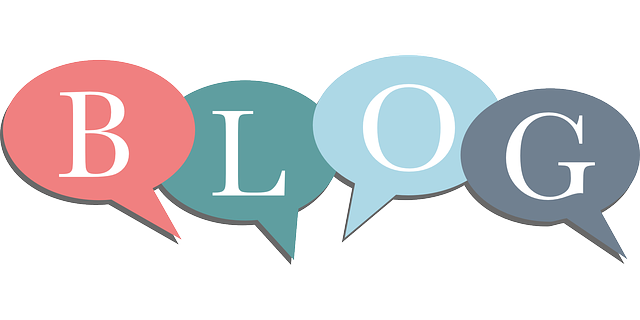 Venue- Jawaharlal… Read More..
What is marketing ? Selling? Advertising? Promotions? Making products available in stores? Maintaining inventories? Marketing is the process of planning and executing the conception,pricing, promotion, and distribution of ideas,goods,services to create exchanges that satisfy… Read More.. 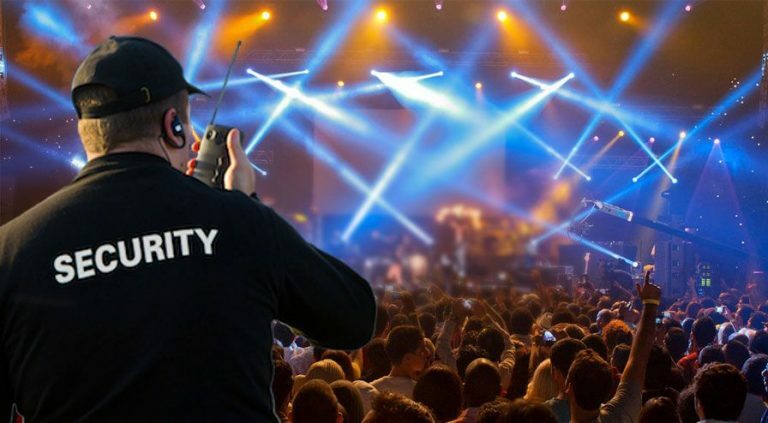 Event Security Management - Security Management is a must required thing in Event Industry So we should keep these things in mind while planning an event. 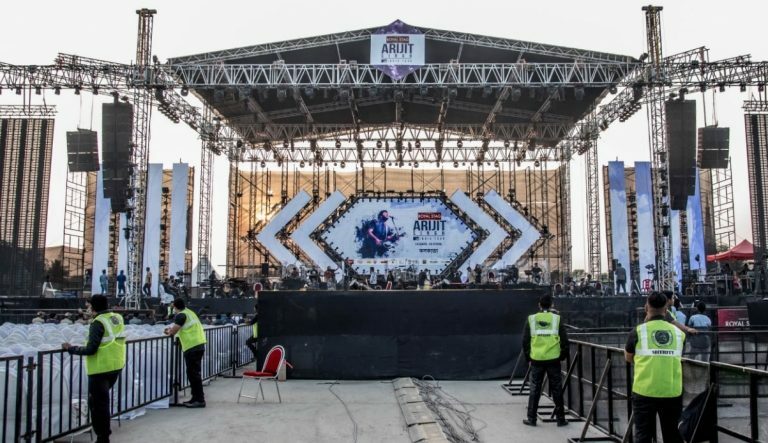 Set your safety and security objectives What is it… Read More..
Safety and Security Tips for Events - Crisis It is sudden emergency situation which threatens to harm the organisation and its management known as crisis management. According to recent studies, 53% of meeting and event organisers… Read More..